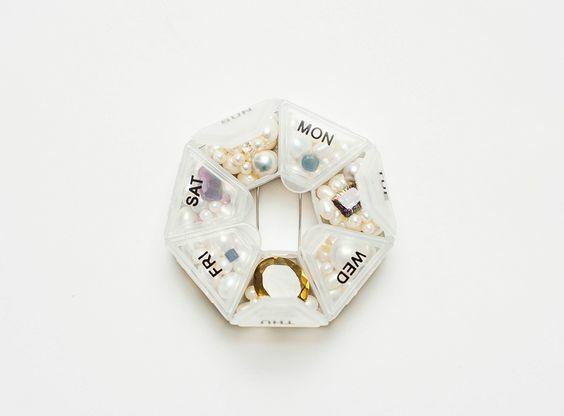 The project The Seven Deadly Sins, by French conceptual jewellery artist, Emmanuel Lacoste will be displayed at the Latvian gallery. This exhibition was inspired the list of the Seven Deadly Sins as defined by Thomas Aquinas during the 13th century – wrath, greed, sloth, pride, lust, envy, gluttony. La liste, toujours actuelle, des Sept Péchés Capitaux a été définie par Thomas D’Aquin au XIIIe siècle. Elle devait servir de repère aux ecclésiastiques afin d’observer une conduite spirituelle parfaite. On les appelle capitaux car c’est d’eux que découlent tous les péchés envisageables. 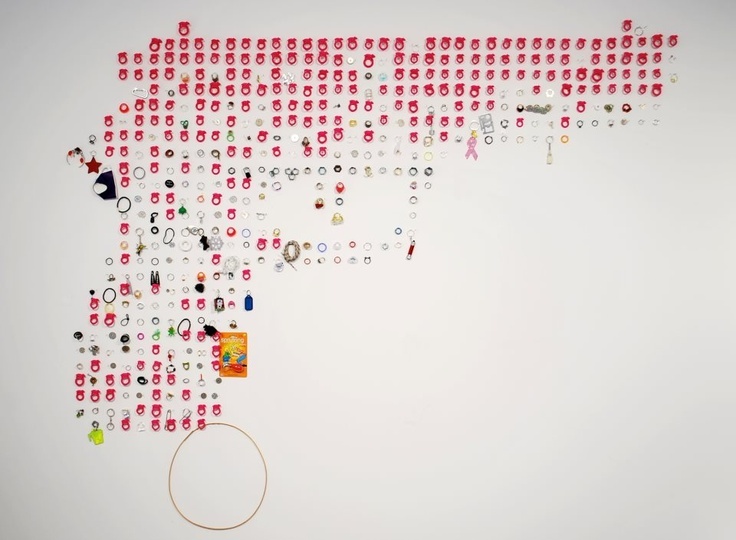 En mars 2008, l’Église Catholique a annoncé vouloir ajouter à cette liste « sept péchés modernes » d’ordre social, mentionnant le trafic de drogues, les manipulations génétiques, la pollution, etc. Il m’a donc semblé intéressant de revenir avec ironie sur cette liste primordiale et surannée qui, à mon sens, trace assez bien le cadre de la fragilité humaine. Car sans ces péchés nous ne serions pas ce que nous sommes. During the 4th century, the monk Evagrius Ponticus published a collection of books, one for each moral transgression that anyone should avoid doing not to offend God. The final and still commonly accepted list of the Seven Deadly Sins has been defined by Thomas Aquinas during the 13th century – wrath, greed, sloth, pride, lust, envy, gluttony. It was supposed to be a frame of reference for the ecclesiastics in order to keep a perfect spiritual behavior. In March 2008, the Catholic Church announced its will to renew this list and add some social sins, like genetic manipulation, use of drugs, environmental pollution, poverty, etc. At this time, Emmanuel Lacoste found an interest in looking back to the original, primary and outdated list with a kind of soft irony. In his opinion, these seven sins shaped the frame of human weakness, because we wouldn`t be what we are without them. These sins are not really forbidden acts, but more what Thomas Aquinas used to call passions that submit us to temptation. What underlies these sins is desire. 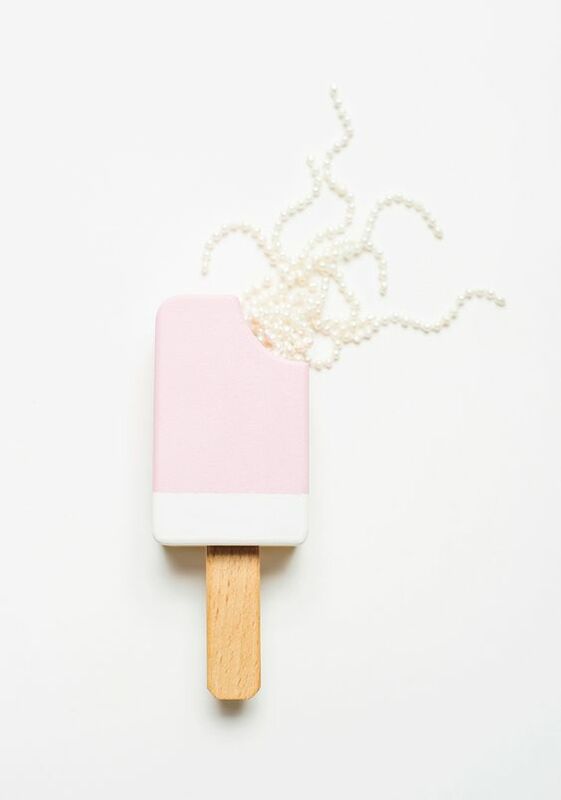 And what kind of object could be a better medium for desire than a jewelry piece? 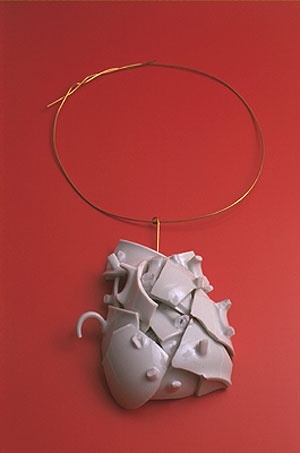 The exhibition “The Seven Deadly Sins” represents humoristic point of view about these temptations. 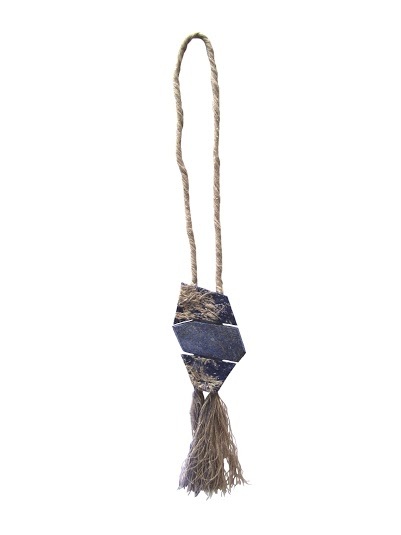 Each piece of jewelry comes with a sculpture that represents a part of a woman’s body. In these pieces the relation between the object and the body is more than just aesthetic, because every piece causes a physical punishment if the person who wears it surrenders to the related sin. Human body is one of the last sanctuaries for individual creativity. These seven pieces are in line with a research for an accepted egocentric eccentricity. 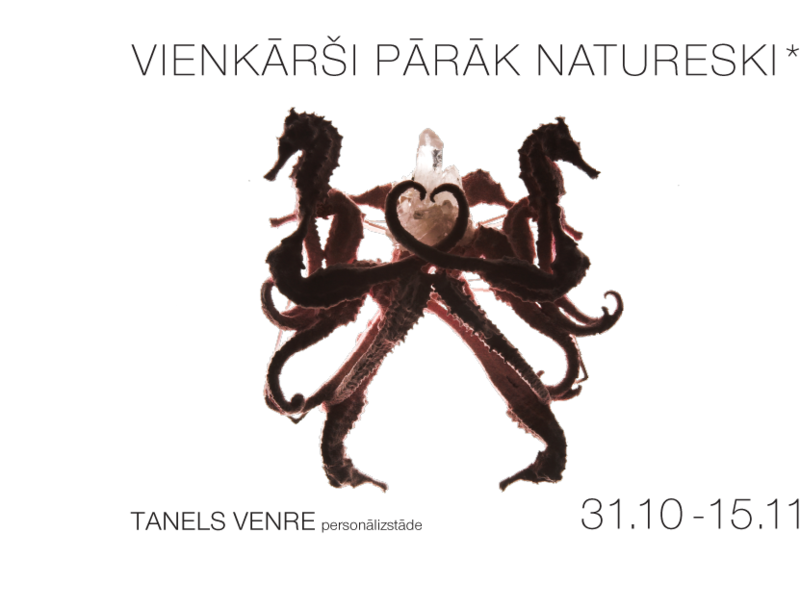 Art Gallery PUTTI presents Tanel Veenre’s personal exhibition “Simply Too Naturesque* » as a part of Riga Fashion Week Estonian contemporary artists. « I am not sure where to draw the line. The only thing I know is what I feel. 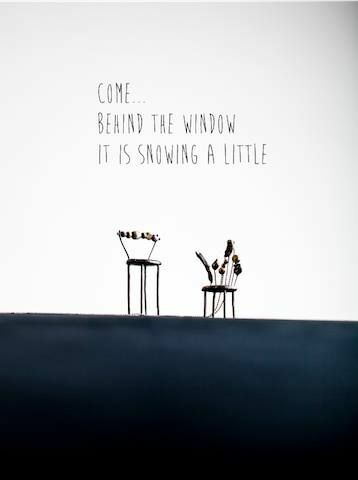 And it`s urge, it`s call of creating. So all the forms are gowing out of my fingers like grass from the ground. Until my art becomes nature, human nature. I am not copying, neither denying or defeating nature. It`s more like echoing it, filtering it through my inner soils. So it becaomes couture – but as Goethe has put: « The unnatural, that too is natural ». Let it be then burlesque, arabesque and baroque – nature full of itself. Naturesque* « . *Urban Dictionary: An adjective that describes something very attractive in nature, something that has striking natural beauty and is acellent in the world. Tanel Veenre (1977) has graduated from Estonian Academy of Arts, Metal Art Department (2001). 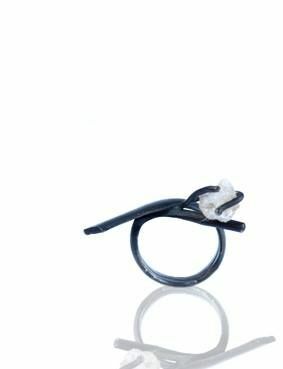 As an guest-student he has studied at at Gerrit Rietveld Academie, Jewellery Design department (1997 – 1998) under professor Ruudt Peter. 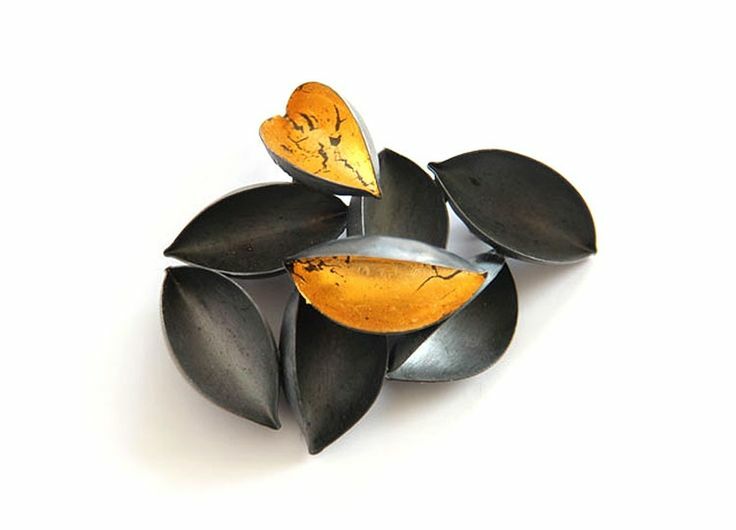 Since 2005 the artist has worked as a lecturer at Estonian Academy of Arts, Metal Art Department and since 2012 he also gives lectures at the Design faculty. 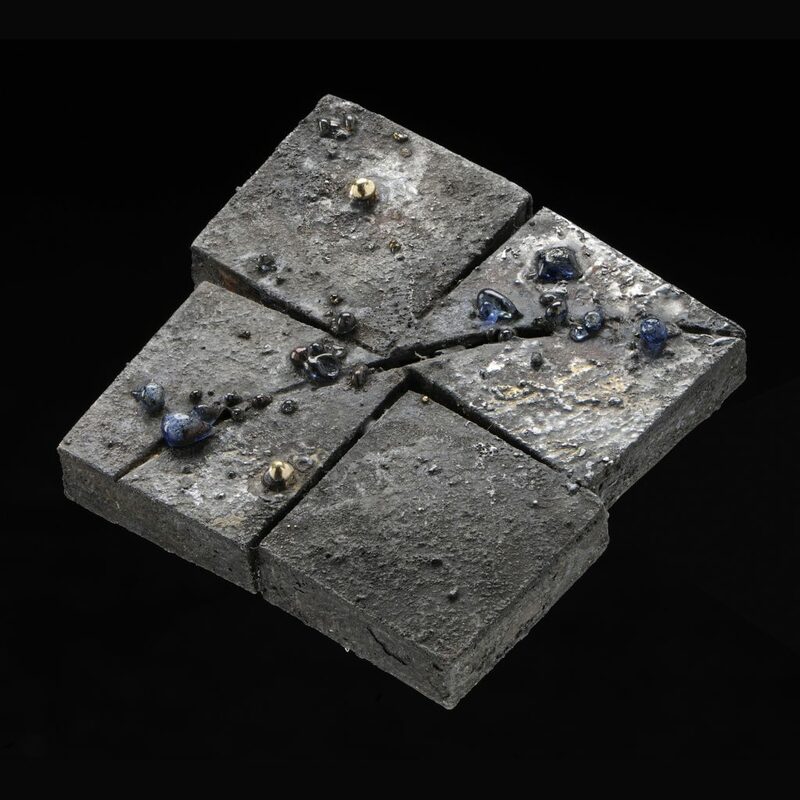 Since 1994 Tanel Veenre has been surprisingly on a European scale very active in exhibiting his works not only in fashon weeks and performances but also in the field of contemporary jewellery. 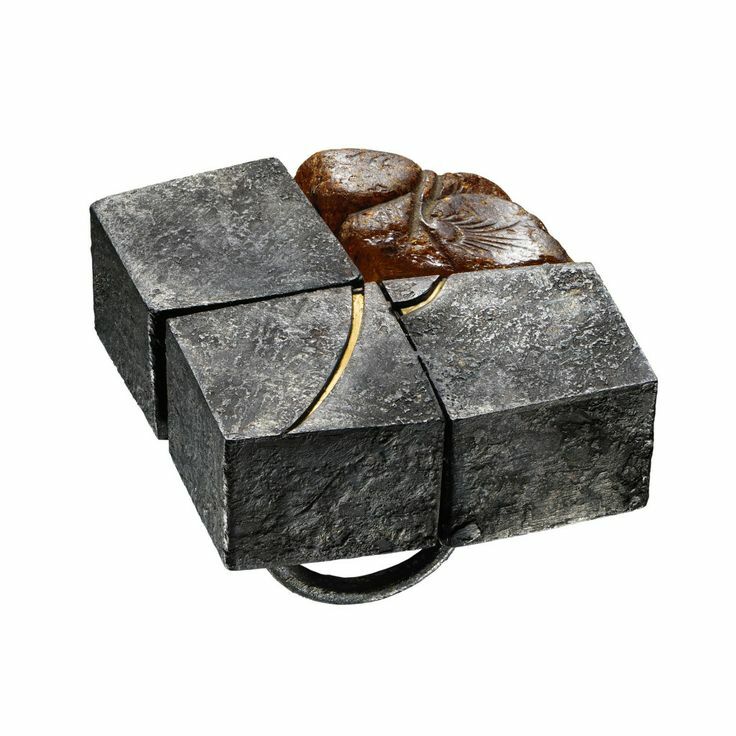 His art is exhibited at Estonian History Museum and Estonian Museum of Applied Art and Design, as well as in gallery Espace Solidor, (Cagnes-sur-Mer, France) and foundation Rotasa Collection Trust (California, USA) collections. 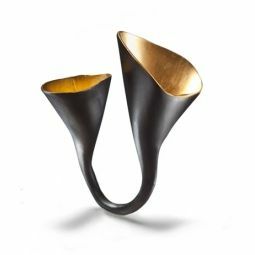 Dutch jewellery designer Ted Noten started his career in the early nineties when he worked as a soloist. Since 2005 he has been going by the name of Atelier Ted Noten. 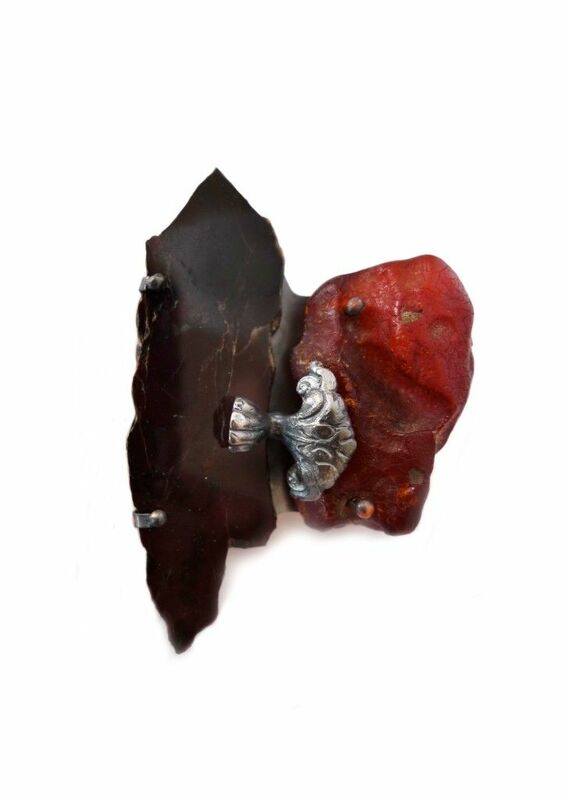 His pieces vary from handmade jewellery and sculptural objects bordering on jewellery design, to installations, videos and projects for museums or public spaces. 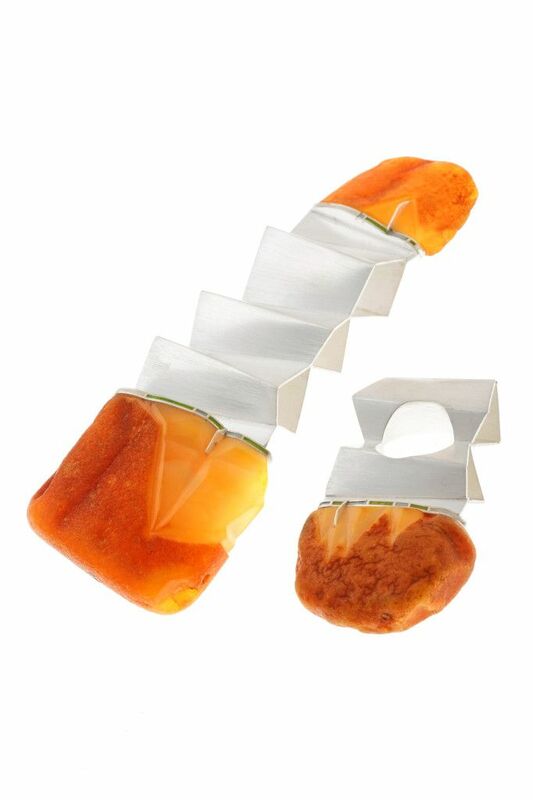 « Jewellery holds so many opportunities to communicate. 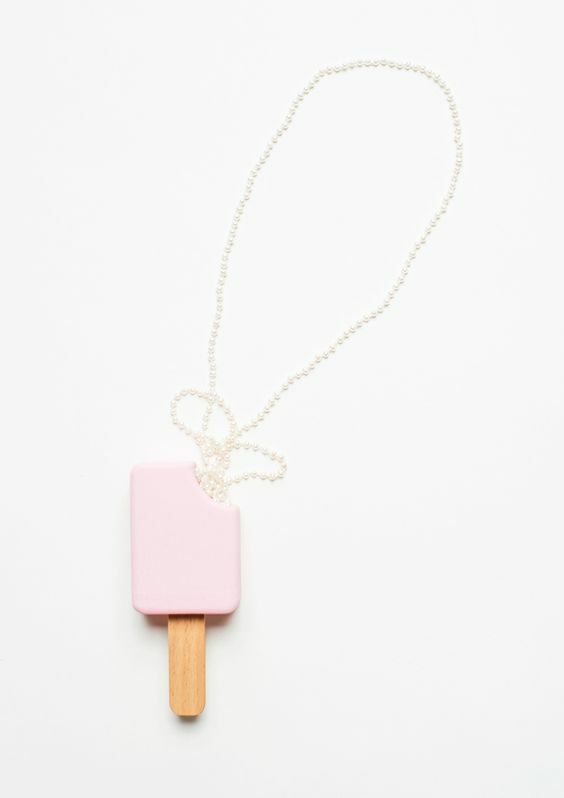 It forms a direct link to being human, to small things, to the absurd nature of fate, and the psychology behind traditions, cutting right across the times and nationalities« , according to jewellery designer Ted Noten. 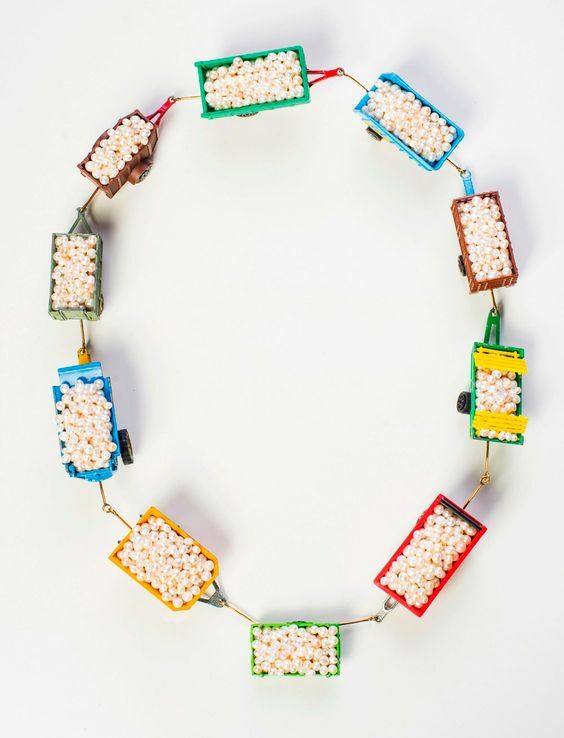 In the nineteen sixties a number of jewellery designers started studying the possibilities of using other, cheaper materials as well in their designs. 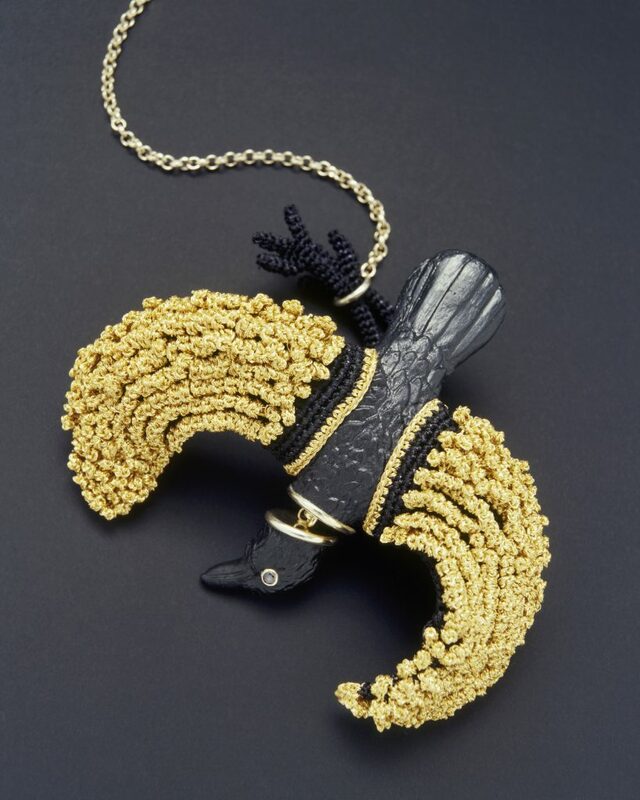 And they studied the question if jewellery could express ideas that reached beyond beauty. 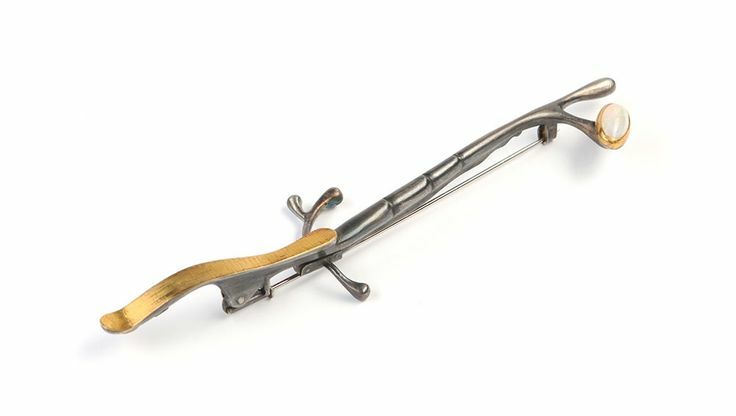 Ted Noten followed in the footsteps of this first generation of ‘conceptual designers’. But right from the start he also distinguished himself from them, for instance for his ability to reconcile widely differing worlds. Although he comments on the traditional world of jewellery, making clear statements, he celebrates it at the same time. He will never shrink from using unconventional materials, but he will just as easily work precious materials into his pieces if their story demands it. 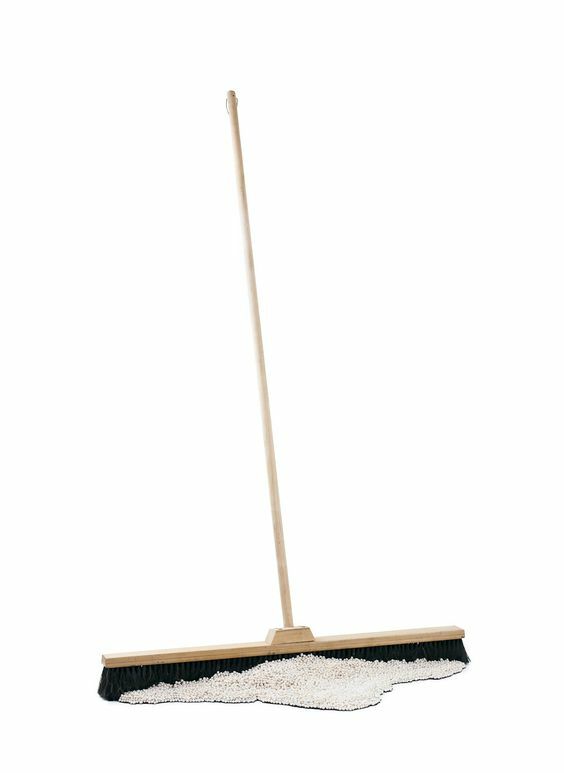 Noten enjoys nothing so much as operating on the fringes of his profession, or even going slightly over the edge. 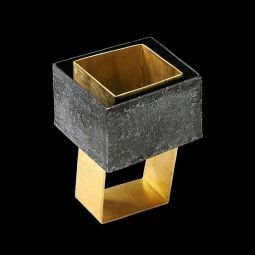 Like a relative outsider he has taken in both the conventional world of jewellery and its target group, and the conceptual avant-garde. 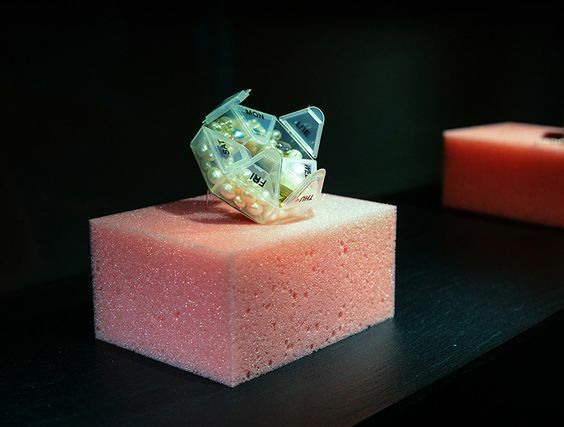 The exhibition includes and interactive and provocative installation ”Wanna Swap Your Ring” with 500 Miss Piggy rings, made of 3D-printed nylon in shocking pink, on the wall of the exhibition space, all placed within the imaginary contours of a handgun. Spectators can obtain a ring made by the master by replacing it with an old one of theirs. What counts is not the value. Noten is equally happy to receive precious rings or cheap ones. What counts is the exchange of old stories and new ones. All the stories together will gradually fill the pistol-shape, changing the symbol of aggression into a charming and multi-faceted scene. So far the project has been created in three cities; Tokyo (Japan), Stockholm (Sweden) and Wellington (New Zealand). Other cities will follow, including London, Paris, Milan, Sydney, São Paulo, New York and Moscow. When he has been to 15 cities, Noten intends to display all the original presentations alongside each other. 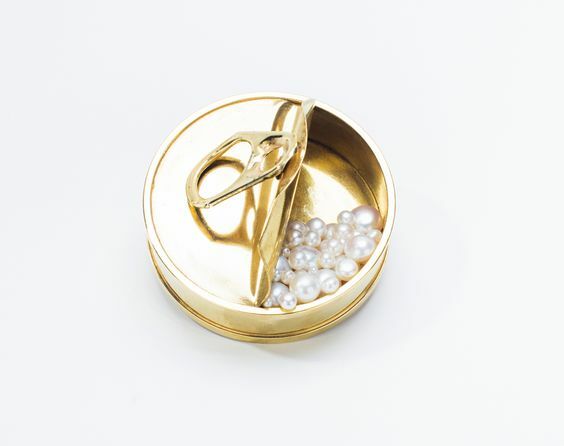 The exhibition includes a documentary „Ted Noten: Gold, Sweat & Pearls”. 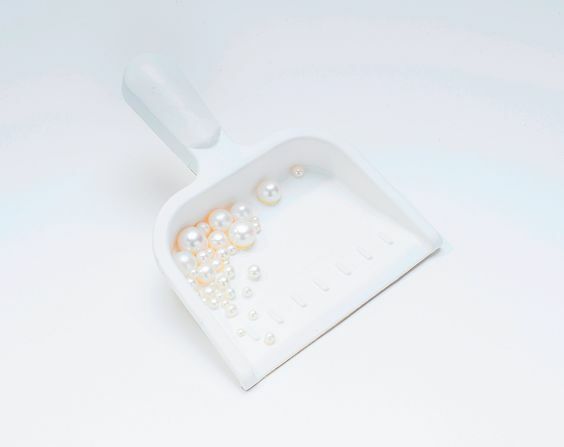 Atelier Ted Noten: Wanna swap your ring? 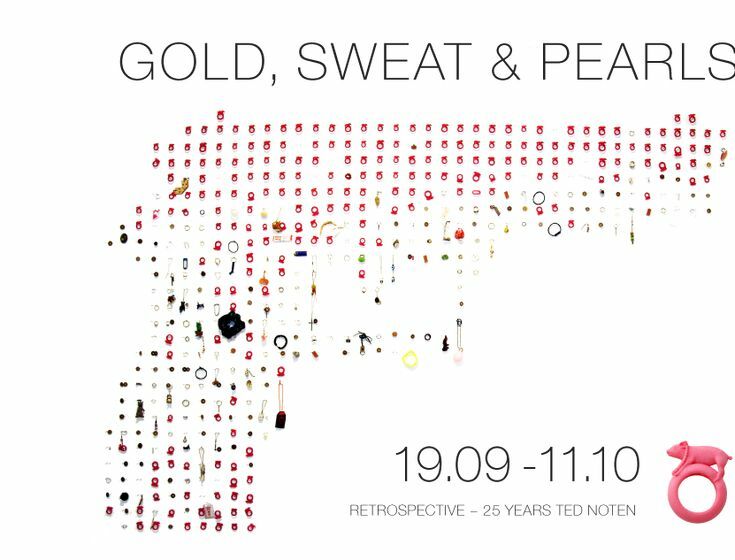 From September 19 until October 11, 2014 Art Gallery PUTTI is proud to present a personal exhibition by the famous Dutch jewellery designer Ted Noten – Retrospective – 25 Years / Gold, Sweat & Pearls. 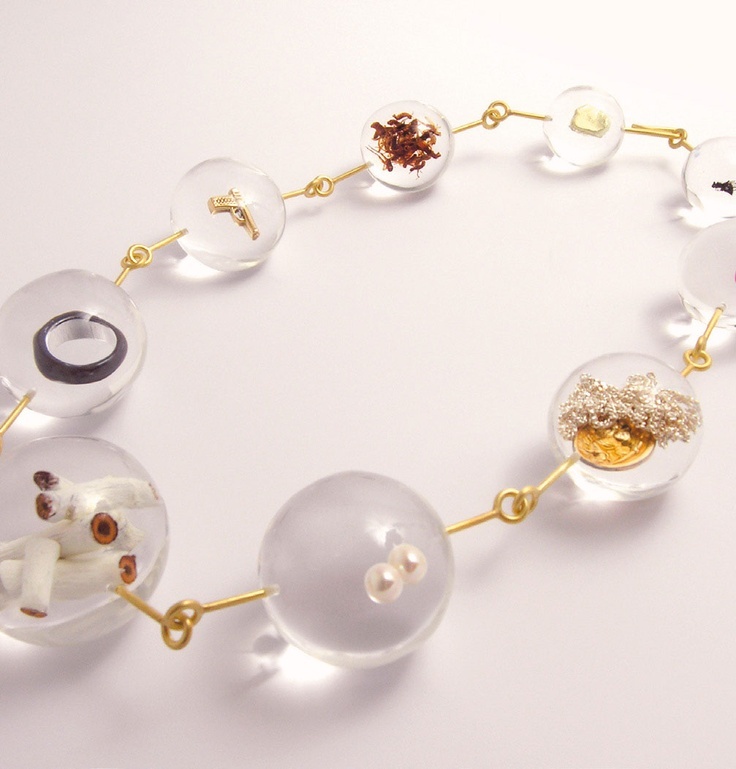 “Jewellery holds so many opportunities to communicate. 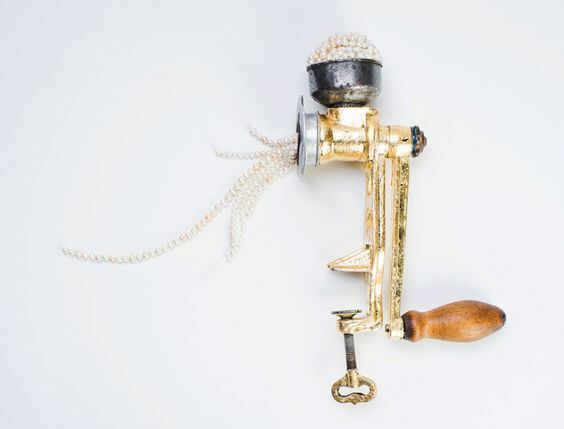 It forms a direct link to being human, to small things, to the absurd nature of fate, and the psychology behind traditions, cutting right across the times and nationalities”, according to jewellery designer Ted Noten. Fashionista Golden Girl by Ted Noten - Computer rendering: Glass-filled Nylon- 3D printed via Rapid Prototype technology. 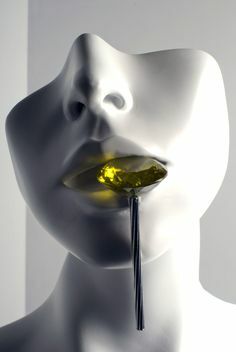 Edition of 10 unique pieces, each with different gold element. 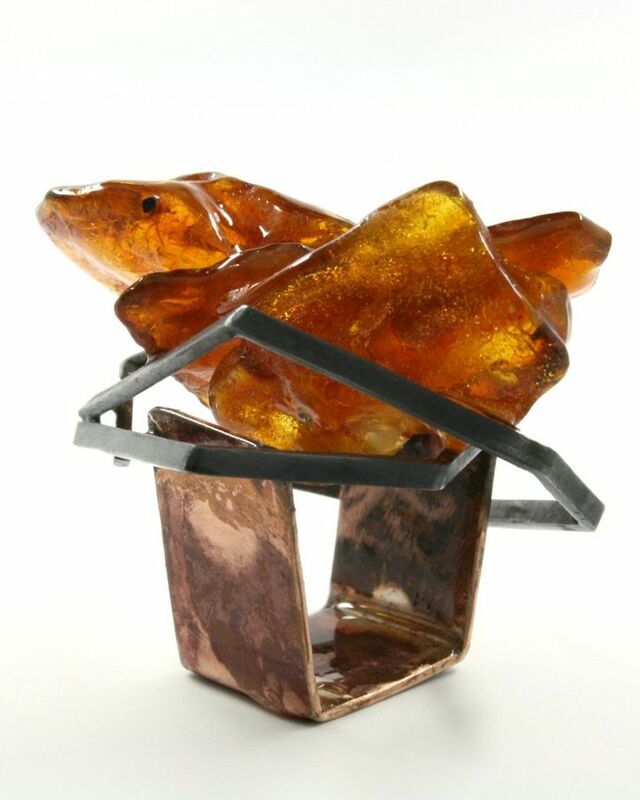 The core idea of the exhibition is to demonstrate the possible range of application of amber in the contemporary art jewellery created by professional jewellers. This area of interest is largely based on the specific materiality of amber – and its historical significance. The choice of exhibition organizers to choose „Amber Road” as the thematic background is not accidental; it played a significant role between 1st and 5th centuries AD as an exchange route of goods between the Baltic Sea region and Roman Empire. The route started in the eastern coastal area of the Baltic Sea, which at that time was inhabited by the Prussians and Curonians. It continued down the Visla up to the city of Karnunta (currently in Hungary) and further to the coast of the Adriatic Sea and the Apennine peninsula, providing Rome with the precious and exclusive material. Many Roman coins and antiquities found in the graveyards in the Baltic countries is perceived as the evidence of this trade route together with testimonies in the writings of Roman Empire era. 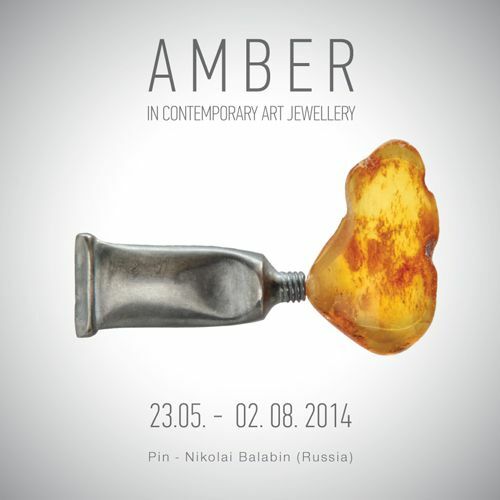 Thus not only will Latvian and Italian jewellers participate in the exhibition but also artists from countries that Amber Road passed through (Russia, Estonia, Lithuania, Poland, Austria, Slovenia, and Hungary). This exhibition will not only link the Amber Road geographically, but also historically by connecting the ancient times with the present, the past with the future and demonstrating the spectacular miracle of amber jewellery creation. Exhibition catalogue is designed by Kirils Kirasirovs and the text authors are Una Meistere and Daiga Rudzāte. The catalogue is issued by the arts and culture portal “Arterritory” (www.arterritory.com). The catalogue publishing is supported by “Rīga 2014″. 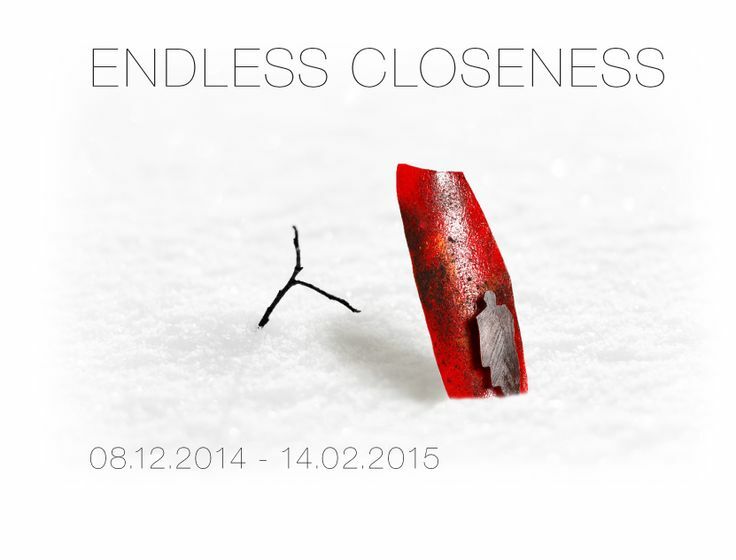 Twenty artists take part in the exhibition: Andris Lauders (Latvia), Claudia Steiner (Austria), Eva Tesarik (Austria), Eve Margus-Villems (Estonia), Fanni Vékony (Hungary), Gigi Mariani (Italy), Guntis Lauders (Latvia), Heidemarie Herb (Italy), Helfried Kodré (Austria), Jānis Vilks (Latvia), Jurgita Erminaitė-Šimkuvienė (Lithuania), Maria Cristina Bellucci (Italy), Māris Auniņš (Latvia), Māris Šustiņš (Latvia), Nataša Grandovec (Slovenia), Nikolai Balabin (Russia), Pawel Kaczynski (Poland), Sara Gackowska (Poland), Valdis Brože (Latvia) and Viktoria Münzker (Austria). 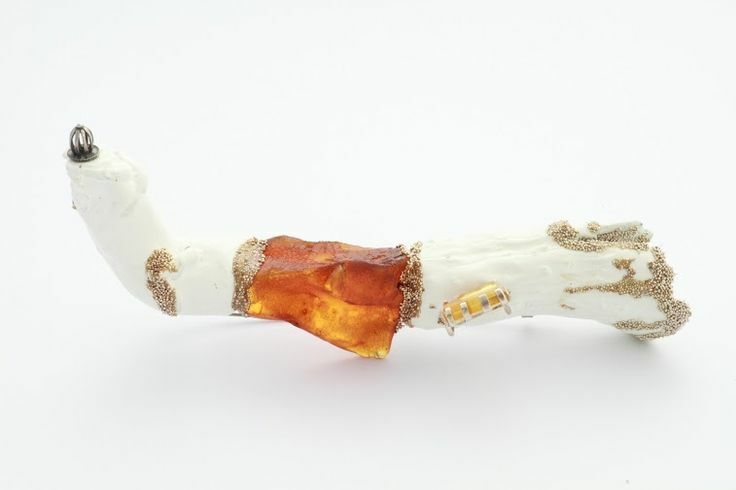 From March 28 until April 19, 2014 Art Gallery PUTTI will host solo exhibition of Norvegian contemporary jewellery artist Felieke van der Leest – „ZOO is life”. 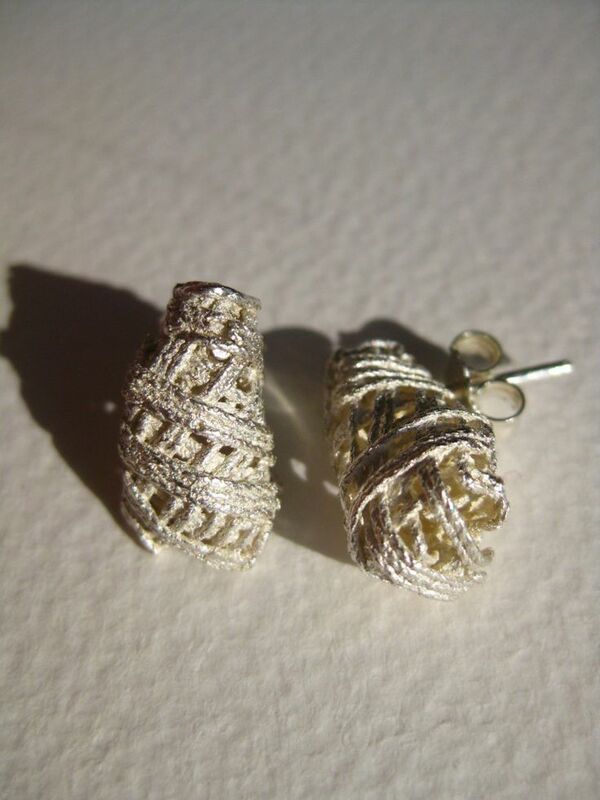 Contemporary jewelry artist Felieke van der Leest in her artworks uses such techniques as knitting, crocheting, and beading – using special, extremely fine yarns and tailor-made needles and hooks. 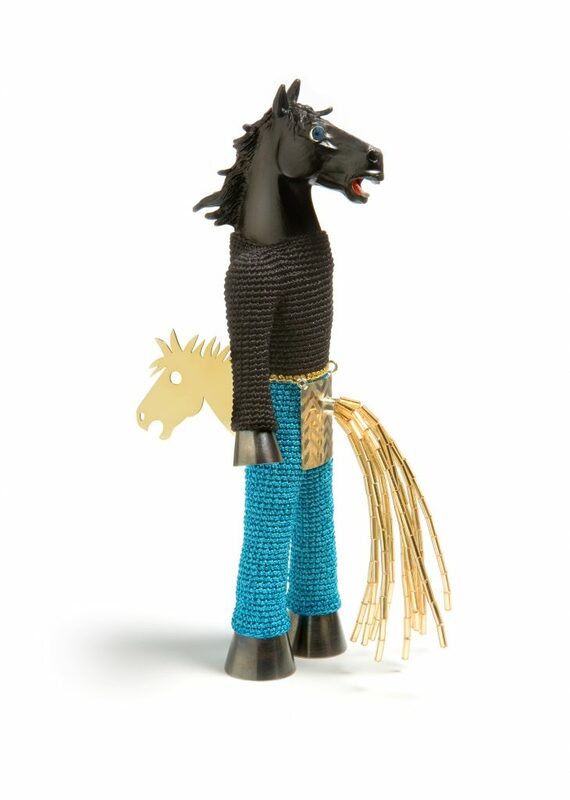 Connecting the precious metals with textiles and toy animals, the artist creates a witty, attractive and colorful jewelry that brings out a smile and leaves no spectator indifferent. “When I work with colors, I feel like an artist when I am working with metal, I feel like a constructor , and when I am working with toys , I feel like a child, ” the artist comments on her creative process. Plastic fish, seals, bears, giraffes, elephants, gorillas, dogs, birds and other animals live in the author’s works of art. Toys are dressed up, cut and assembled, decorated and adorned. Transforming then both visually and conceptually, the artist manages to get them incorporate in her surreal world, discovering a new life for them. 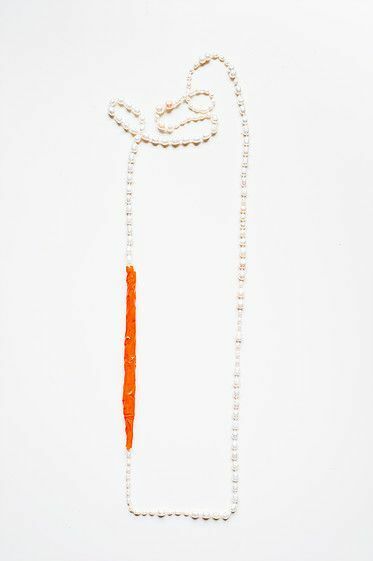 “I think my work rather be called wearable sculptures rather than jewelry, ” the artist explains. 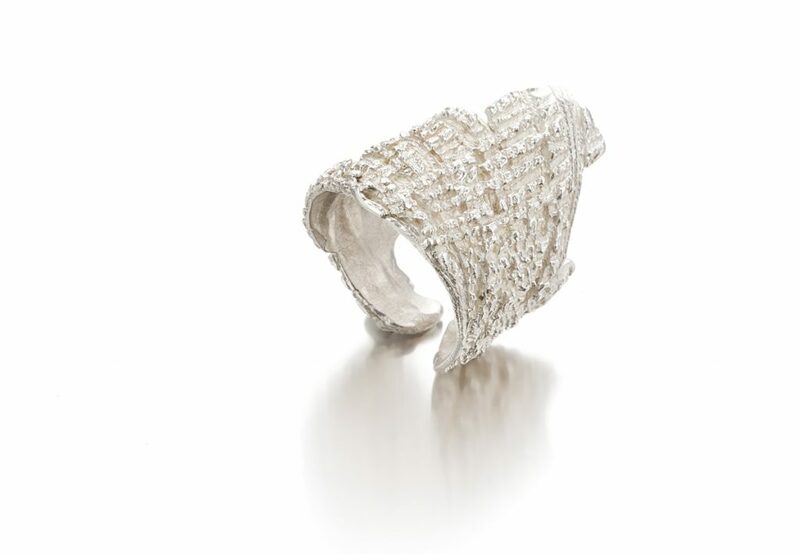 Despite the witty approach to the jewelry making, Felieke, with her work also touches upon such social and serious issues as animal rights and environmental protection. 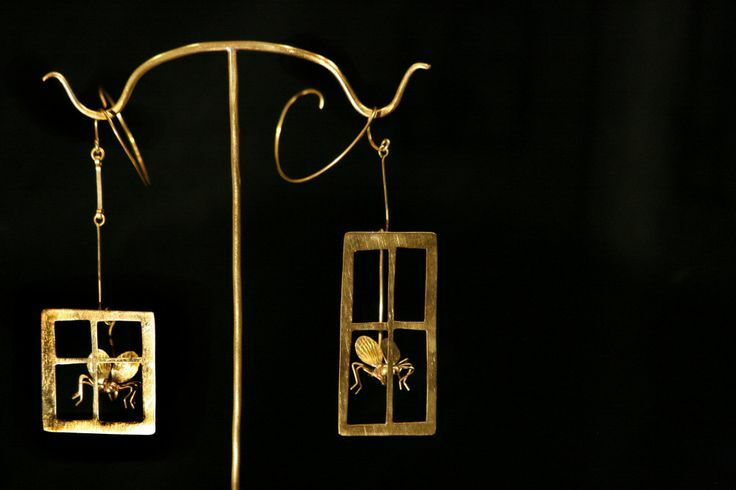 “Often the carriers of my jewelry tell me stories about my artwork that I would not have been able to see in my jewelry, “explains Felieke. Felieke van der Leest was born and raised in the Netherlands, but since 2008 lives in West Norway. 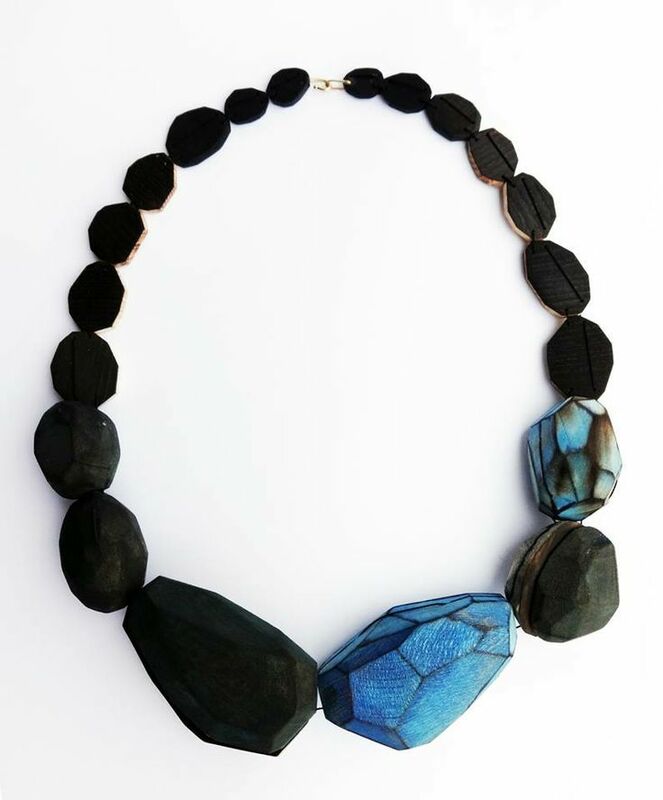 She got her jewerer diploma in 1996 when she graduated from the Jewelry Department at Gerrit Rietveld Academy in Amsterdam. 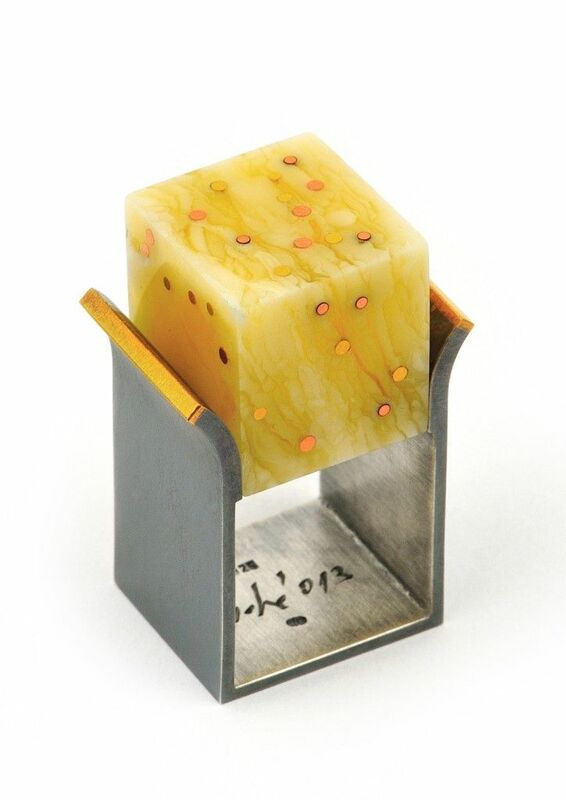 For several years, the international and conceptual professional contemporary jewelry artists’ society the work of Felieke van der Leest is very highly valued and appreciated; it can be found in museums and private collections around the world.